Technology Fast 50 was founded in the heart of Silicon Valley back in 1995 by Deloitte to highlight the fastest growing tech companies each year. In Sweden it’s been a yearly event since 2003. 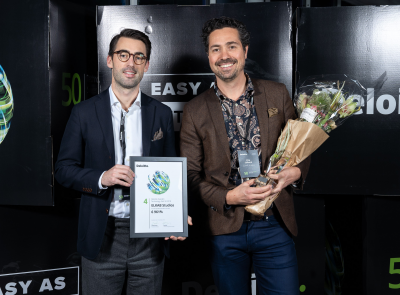 This week it was time for the 15th edition of Sweden Technology Fast50, and to our great surprise we’re happy to announce that ELK Studios is the 4th fastest growing tech company in Sweden 2018. This also makes our little studio the fastest growing slot game provider in Sweden!